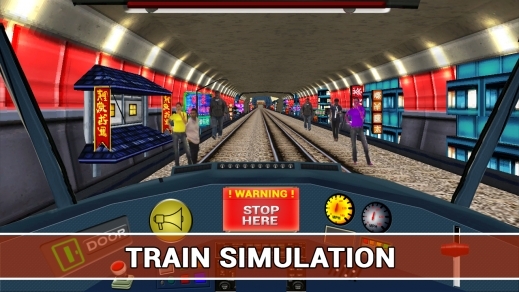 Get ready to become the best train driver of the world. This amazing train simulator is the latest and cutting edge for the lovers of simulation ride. Challenge the incoming trains. Your duty is to drive the in the right direction and stay on the railway stations. 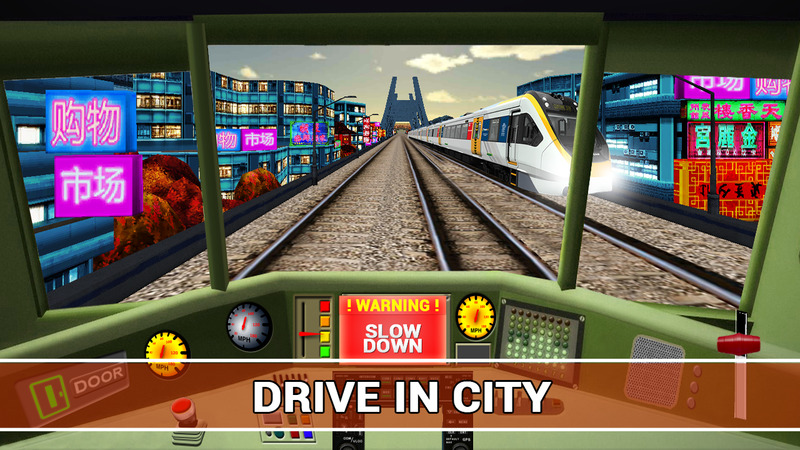 You can fulfill your driving dreams and become the expert train driver of the world from this simulation games. Your mission is to drive the train carefully to reach the platform. 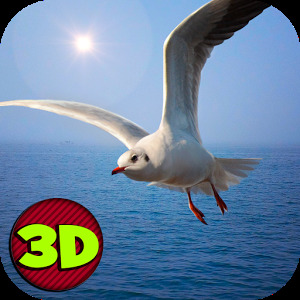 Get ready for the great journey in the world of simulation games. Passengers are waiting for you and your train in the station. Choose and control your favorite driving train. In every level has different station to pick and drop the passengers. It is a great fun for you to increase your driving skills. Start the train engine and push the siren button. 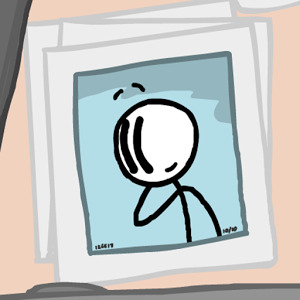 Pick the passengers and drop them on their final destination. 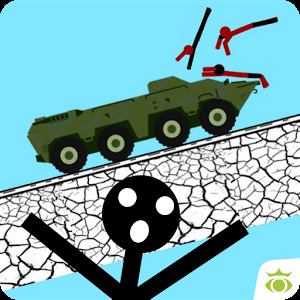 Stop the train on the giving railway station to complete the mission. Three stunning and amazing environment for drive the train. This simulation train has Underground and hilly environment. Control of the train is very realistic and easy. Many historical and latest trains are available for train drivers. Your target is to concentrate on specific route, pick and drop the passengers on railway stations. 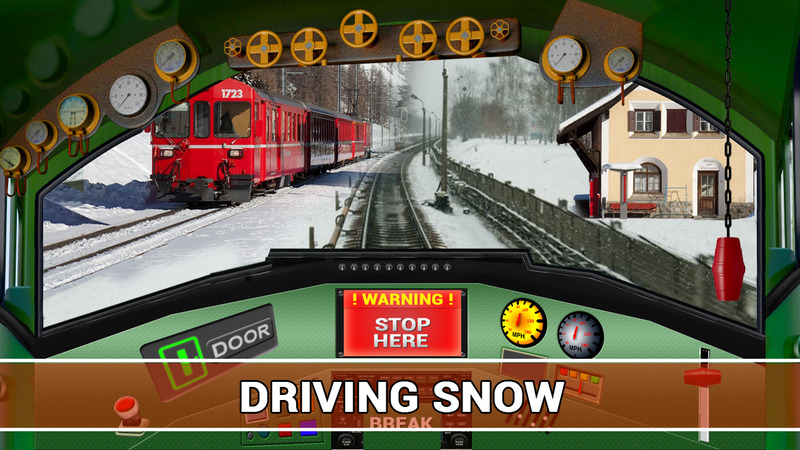 Enjoy this simulation driving game for the fun and increase your art of skills of train driving.